The beautiful City of Charleston is one of the most visited in the US, boasting a wealth of history and culture which keeps visitors coming back year after year. 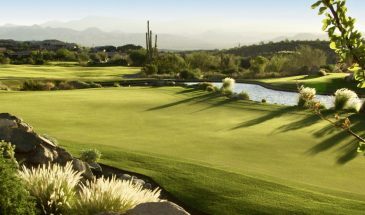 But it is also a great golf destination. You can stay Downtown and take in all that this fantastic City has to offer or relax at a beach and golf resort. 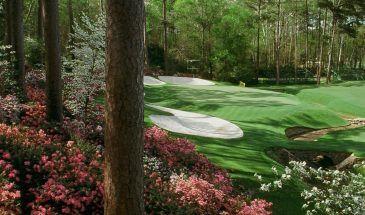 There is not the unlimited golf that you might find in Myrtle Beach to the north, or even Hilton Head to the south, but there is no shortage of quality so if you want to combine a few days exploring the Charleston area with a few rounds of golf then it has plenty to offer as a destination. 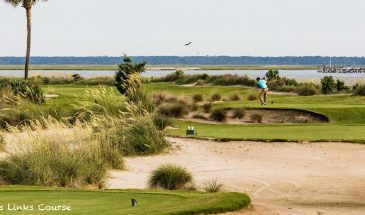 With Wild Dunes Resort to the north of Charleston and Kiawah Island Resort to the south you can choose a stay and play option, and there are a select handful of additional local courses which are only a few minutes drive away regardless of where you decide to stay. 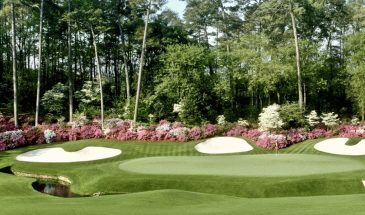 See our Charleston Golf page for more information. We offer accommodation in a number of elegant Downtown hotels. 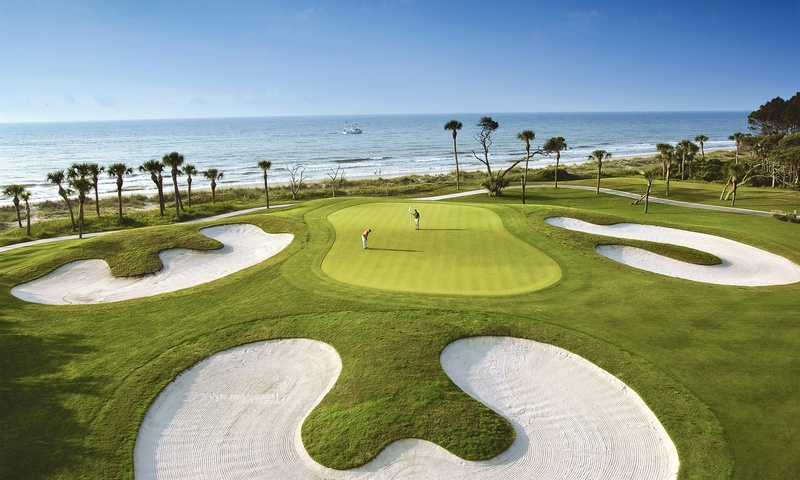 In addition, there are the beach and golf resorts at Wild Dunes on Isle of Palms and nearby Kiawah Island Resort. Please check out our Charleston accommodation page for more information. 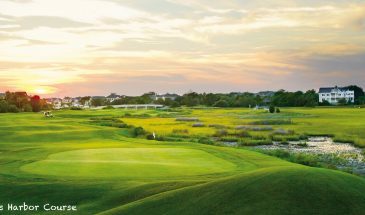 Around 40 minutes from Downtown Charleston is the beautiful resort island of Kiawah, home to the world famous Ocean Course. You can stay in the luxurious Sanctuary ocean front hotel or one of the many villas and homes available for rent. 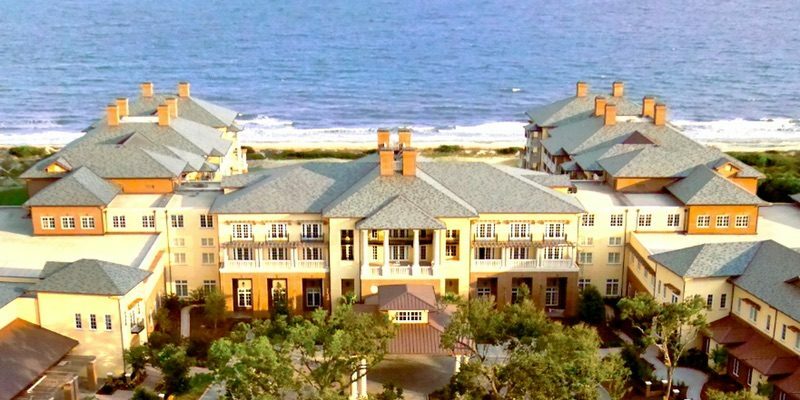 Check out our Kiawah Island Resort page for details of packages to this stunning destination. Wild Dunes Resort sits at the north end of the lovely Isle of Palms. Situated just 25 minutes north of Downtown Charleston at is a great location for a relaxing beach holiday. Yet, it is close to all that Charleston has to offer. 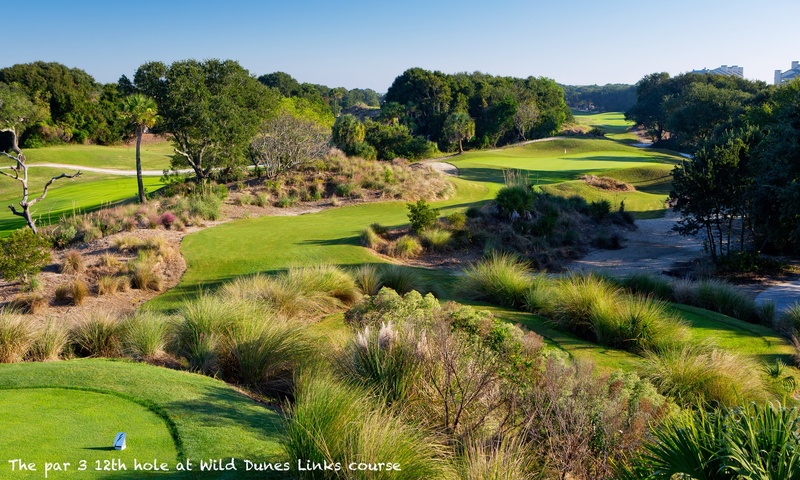 Wild Dunes is also one of our two Winter Long Stay destinations. Charleston is one of the oldest cities in the USA, with a rich history that takes in the Revolutionary War and US Civil War so there is much to see and do. The original British settlement was way back in 1680. See our Charleston Attractions page for more things to do. Charleston is especially busy from Spring thru Autumn. With so much going on in the City finding availability in Downtown Hotel rooms in particular is difficult so early booking is recommended. 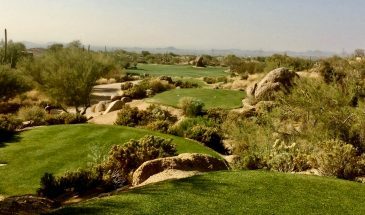 Peak Golf season runs from mid March through to early May with October also being a peak month as well, although rates are not as high as in the Spring. Courses are at their busiest but the weather and course conditions are at their very best. 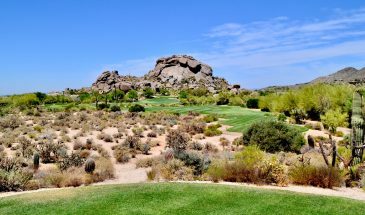 That said May, June, September, November and December are all great times to visit the area for golfers. 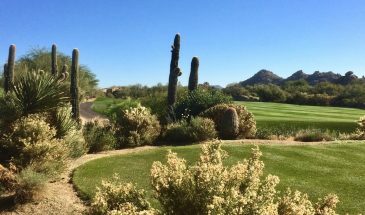 Courses are quieter, rates are lower and playing conditions are fantastic pretty much all year round. Winter temperatures can be variable but it is generally dry and sunny in the early winter months so if you don’t mind some cold mornings you can make the most of the great rates at that time of year. The weather in January and February are a bit more unpredictable but a really bad winter is rare.